Results from a new small study found that more than one in four patients report underusing prescribed insulin because of the high cost of the drug. At a diabetes center at Yale, Researchers surveyed around 200 patients with type 1 or 2 diabetes. They asked six variations on the questions – do you ever used less insulin than prescribed or don’t take insulin because of cost. They found that a quarter of patients reported using less insulin than they needed because of the high cost of the drug. These patients were also more likely to have poor control of their blood sugar. A third of the patients who reported underusing their insulin did not discuss it with their doctor. 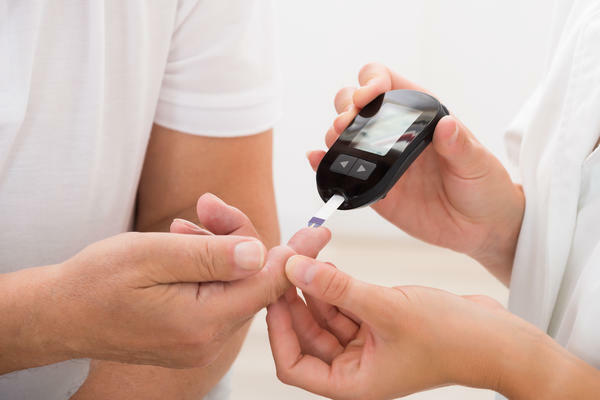 Patients with lower income were more likely to report cost-related underuse and nearly two-thirds of patients said that they had difficulty affording diabetes equipment. Between 2002-2013, the price of insulin more than tripled. 15 percent of West Virginia adults are diabetic. The study was published online this week in the Journal of the American Medical Association.